HEAVY PARADISE, THE PARADISE OF MELODIC ROCK! 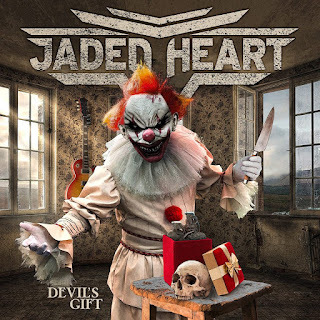 : Jaded Heart's new album "Devil's Gift" will hit the stores on March 30, 2018! Jaded Heart's new album "Devil's Gift" will hit the stores on March 30, 2018! Thomas Ewerhard Artwork is responsible for the cover artwork, that will delight fans of clowns and challenge those suffering from coulrophobia. Erik Mårtensson took care of the album's mix and mastering at Mass Destruction Production. 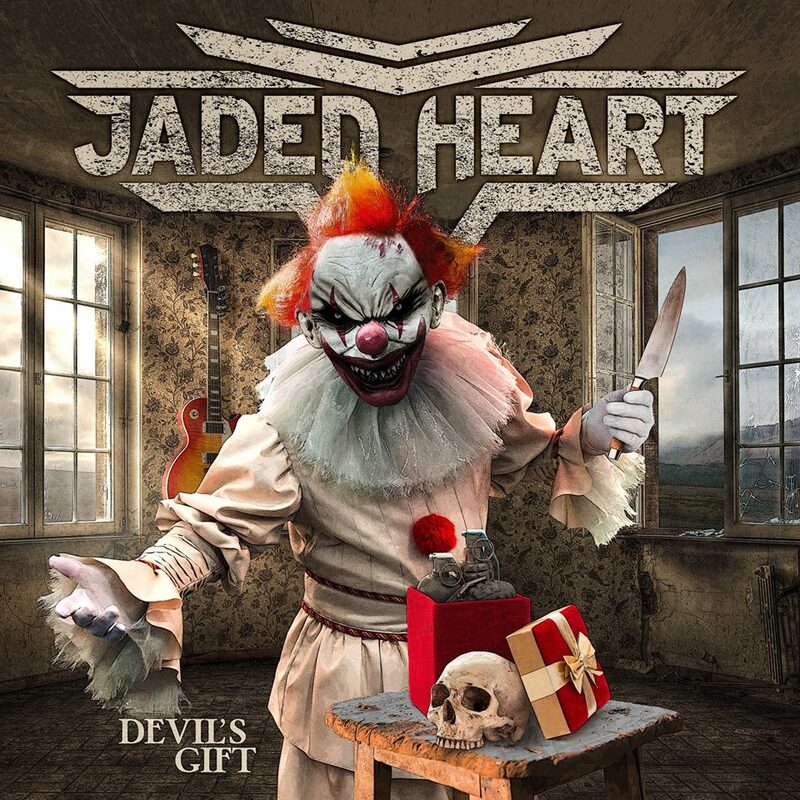 Jaded Heart's new album "Devil's Gift" will also be available as limited edition digipak with exclusive bonus tracks!